As you may have heard on The Uncle Pete Radio Show, UNCLE PETE , through a bizarre laboratory mishap (is there any other kind in THE DARK VAULT) has been reduced to using just one arm this summer. 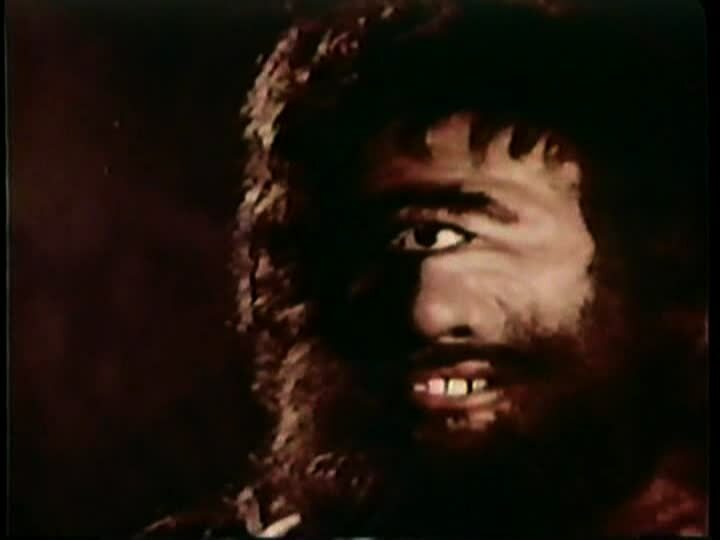 So to balance things out, this week UNCLE PETE will be closing one eye in THE DARK VAULT OF PUBLIC DOMAIN to see stuff like one of the title characters in our feature presentation. From 1961, it’s Atlas In The Land Of The Cyclops. It stars Mitchel Gordon (aka Gordon Mitchel) as Atlas who comes to the aid of a village whose populace is getting regularly chomped by a giant, one-eyed meanie in a nearby cave. There’s also a lion, a bunch of guys with swords and an evil queen to round out our honest-to-goodness sword and sandal action picture. From director Leonviola (all one word) and featuring Chelo Alonso, Vira Silenti, Aldo Bufi Landi and Little Fabio (who would grow up to be on the covers of many romance novels and in margarine commercials) and with music from the Rome Philharmonic Orchestra it’s Atlas In The Land Of The Cyclops. 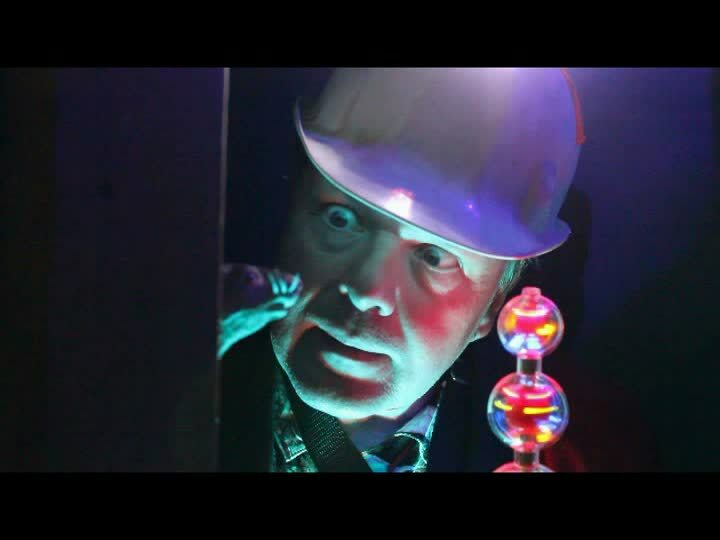 Meanwhile, UNCLE PETE is getting down and real deep in the Dark Vault Crypt way beneath the Cinema Graveyard. You can pick up the broadcast on your digital receivers as usual and you can always watch us in 3-D where available (with the Vito Gold 28K Gold 3-D Decoder(TM)), but special this week we’ll be broadcasting in 1-D (for those of you with the Vito Gold One-Dimensional Glasses (TM)) to let you watch the movie just like you were an evil mythological creature with one big eye in the middle of your head! So tune in this Saturday, July 18, 2015 on channel 4 around Binghamton, channel 99 around Elmira and Corning and Hornell and channel 17 around Sayre/Montrose from 10PM to midnight (and again at midnight and 2AM) for Atlas In The Land Of The Cyclops, the next feature presentation on THE DARK VAULT OF PUBLIC DOMAIN! ~ by UNCLE PETE on July 16, 2015.